We assist clients in complying with all the relevant tax requirements. 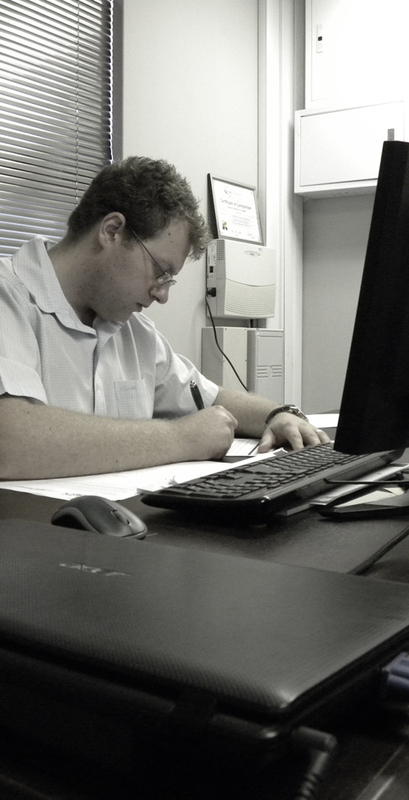 We render a complete tax administration service, from calculating and submitting your tax returns up to handling of all tax queries with SARS. We also advice you on all tax matters, and assist you in getting solutions for your tax problems. In order for a company to optimally plan its tax affairs, the services of a qualified tax consultant are crucial. Up to date tax knowledge and effective tax planning will assist management to make informed business decisions and to also understand the consequences of those decisions. Complex tax legislation can at times be overwhelming and onerous for management charged with corporate governance. We will assist you to comply with the prevailing tax legislation to avoid any non-compliance which may hold severe adverse consequences for your business. Tax compliance plays an integral role in any company since contravention of the tax laws may give rise to severe penalties being imposed by SARS. A company has to be tax compliant with multiple tax types and is not only limited to normal income tax. A company should also adhere to legislation relating to other tax types such as Value Added Tax, Capital Gains Tax, Donations Tax, and Security Transfer Tax. International trading is increasing every day which presents companies with complex tax challenges. Complying with international tax rules may prove to be challenging at the best of times and a the services of a tax consult will be necessary to assure compliance with foreign tax rules and tax treaties between South Africa and other countries. The most important indirect taxes are value added tax, payroll tax as well as customs and excise duties. These forms of tax are extremely important and should not be neglected by management which may lead to penalties and interest which may have a negative impact on your company’s cash flow. We are able to assist you with the correct advice and implementation of these indirect forms of tax. It is not a question of whether your company will be involved in a tax audit with SARS but rather when. With income tax audits, value added tax audits and field audits being conducted by SARS it is important for any business to be fully tax compliant and up to date with all tax related matters. 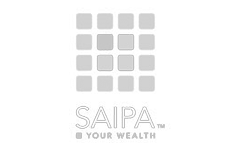 We will assist you with the dispute resolution process when you object or appeal against the findings or tax assessments raised by SARS. Being pro-active to avoid adverse audit findings by SARS saves your company a lot of time and money. We assist clients with compliance investigations or factual findings investigations of income tax, value added tax and employee’s tax to identify and address areas of concern to mitigate the potential business risk of non-compliance.